Gov. 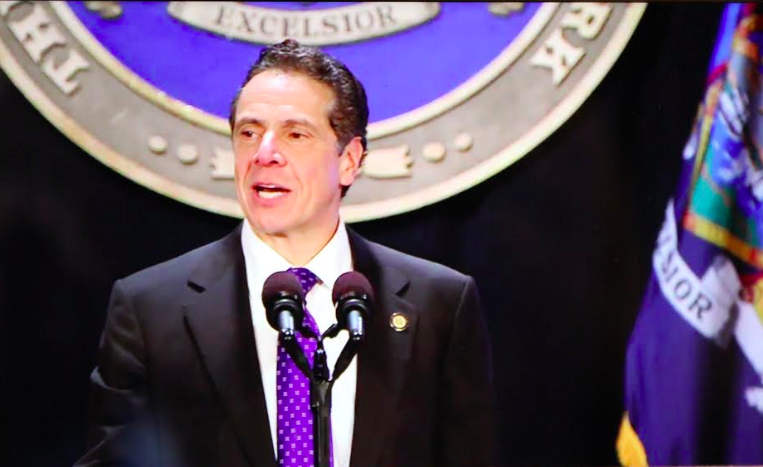 Andrew Cuomo touted the progress New York made in 2017 to a full house in Albany on January 3, 2018, despite the $4 billion deficit hanging over his head. Cuomo announced millions in funding for several projects, including a hemp factory in upstate Binghamton, the completion of “cashless tolling” on the entire length of the NYS Thruway by 2020 and other projects he expects will bring more business to the state. He lamented the federal tax law changes, saying it will hurt the most vulnerable of New Yorkers. Cuomo, reeled off a list of improvements around the state and said Legloland, originally pitched to Rockland and turned down, will be a major attraction in Orange County. Resorts International Casino in Sullivan County is scheduled to open by February or March. Both are accessed by travelers from New York City at Exit 131 on the NYS Thruway. In December, Cuomo announced a $134 million upgrade to that interchange where Woodbury Common Premium Outlets is located. 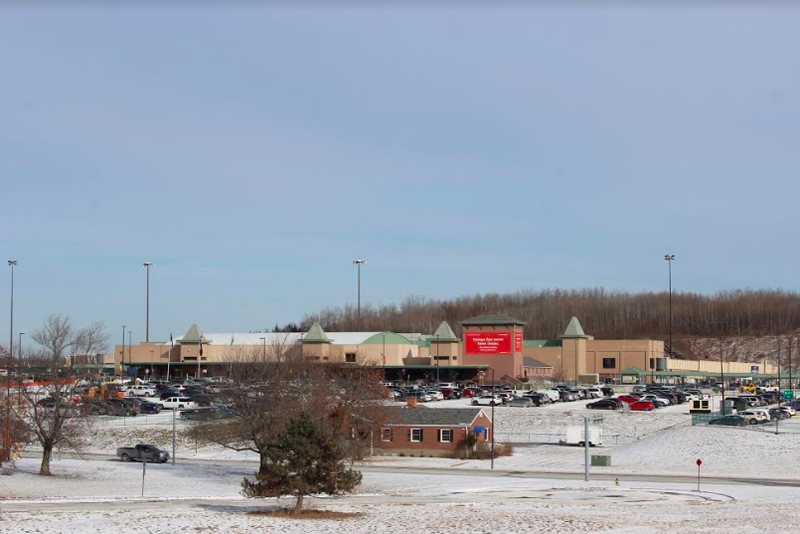 The mall attracts more than 11 million visitors a year and is on the same “future” I-86 route, where Legoland will be built and of which downstaters will use to access the casino. Cuomo earlier announced an infusion of $34 million into upgrading Stewart International Airport to attract more visitors to the Hudson Valley region. While it may ring promise to those who want to see more destinations added to Stewart’s roster, it’s ultimately up to the Port Authority of New York/New Jersey on how much they plan to spend, since major upgrades are being made to LaGuardia and Kennedy Airports in Queens. It has already made public its intentions to use Stewart as a reliever airport for the foreseeable future. Because of the success of Norwegian Airlines opening in Stewart last year, Cuomo would like to see a permanent Customs Station at the airport. Cuomo’s also proposing a name change to iconic Stewart—named for the family that donated the land to build an airport. The proposed name, “New York International Airport at Stewart Airfield,” aims to pacify many who wanted to keep the name as is. Cuomo received a standing ovation from many after his speech in Albany, but whether his multiple proposals make it through the 2018-19 budget process remains to be seen.